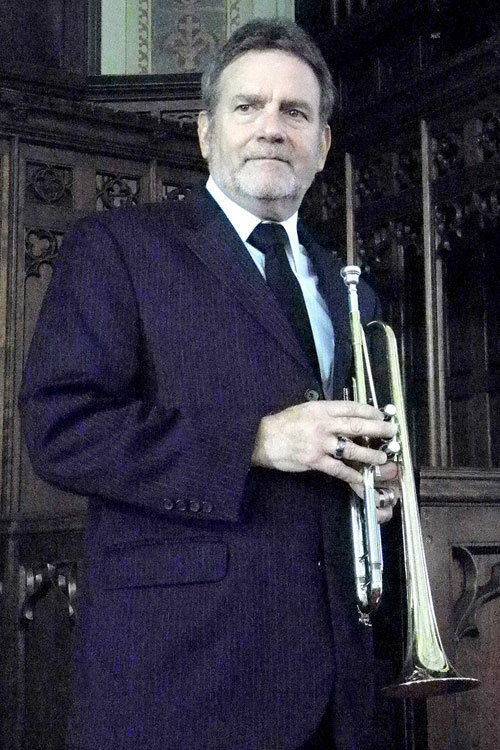 Dr. Ted Lewis has been a professional musician for over forty years. He was a member of the United States Air Force Band in Washington, D.C. for twenty years before retiring from active duty. While serving his country as a musician, he completed his post-graduate work at The Catholic University of America where he received his Masters and Doctorate degrees. Since retirement from military service, Ted has been teaching all levels of music in private and public schools for twenty years. He now teaches private lessons at his studio located in Alexandria, VA, at Landon School in Bethesda, MD, at Bullis School in Potomac, MD, and coaches brass sectionals at public and private schools in the Washington, DC area. Throughout his career, Ted has played at the White House, Carnegie Hall, Kennedy Center, and many other major performance venues throughout the United States, Europe, Canada, and Mexico. He currently performs throughout the Washington, DC metropolitan area as a trumpet soloist and is a proud member of the Virginia Grand Military Band.